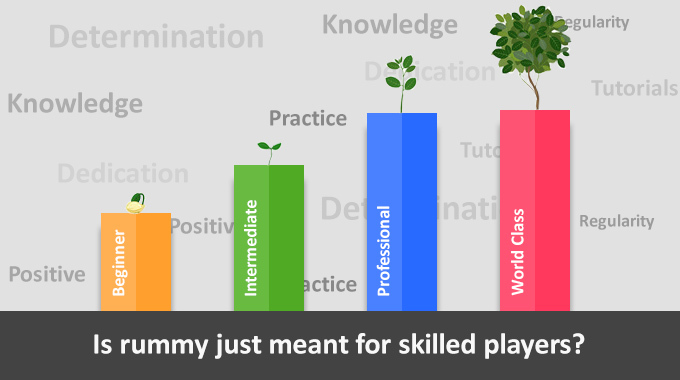 The underlining difference between poker and rummy is that the latter requires a skill set to play. The former is based more on luck and chance. 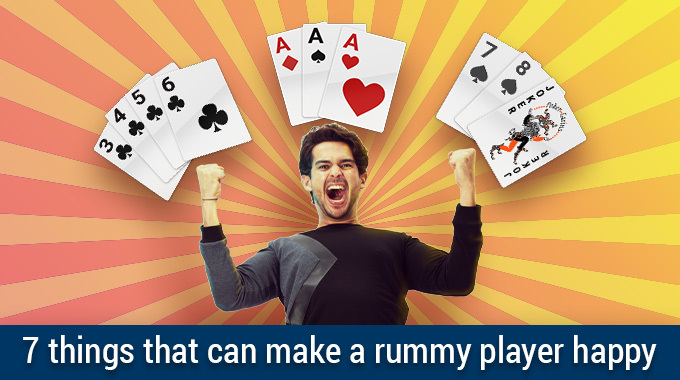 As rummy is not a game of fluke and requires a certain degree of skill, it is legal in India to play the card game. For those who are not aware how both games work, here is a brief description of each. 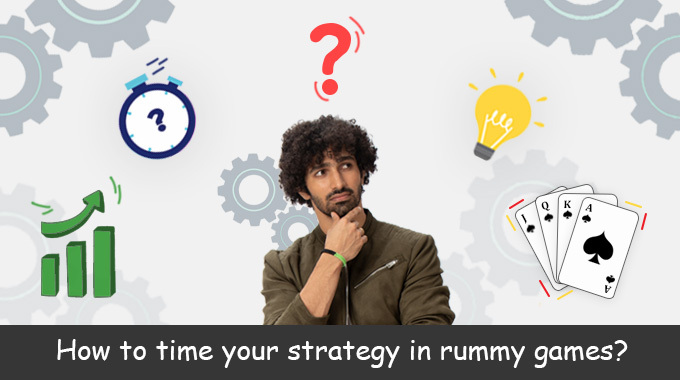 Played on a matching card basis, Rummy is a card matching game that involves possession of cards of the same rank, suit and sequence. Tracing its origins in Europe to the 18th century, this game involves skills and can be played by many people at the same time. Mostly, there is no betting factor, due to which fortune cannot favor any party. This popular card game played in clubs in India, while also being a popular pastime for family gatherings. There is also a children’s variation of this game, called children’s rummy or ruckus. Each player is dealt 7 cards and needs to get three or more cards in a sequence of the same suit. Poker can be called a game of the mind, given that it involves a certain degree of deception. The winner is determined by the rank or combination of cards at the end. 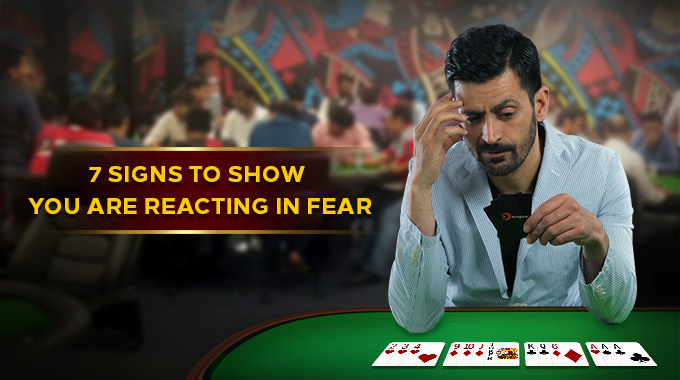 People can even bet with money or other valuable items while playing poker, exposing the dark reality of this card game. 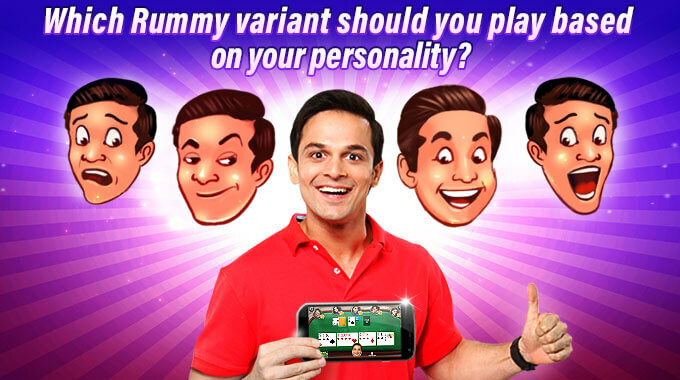 There are four essential variations of this game –stud poker, community card poker, draw poker and straight poker. Each has its own little twists and variations. Originating in the 20th century, both betting and good fortune are required to win at this card game. 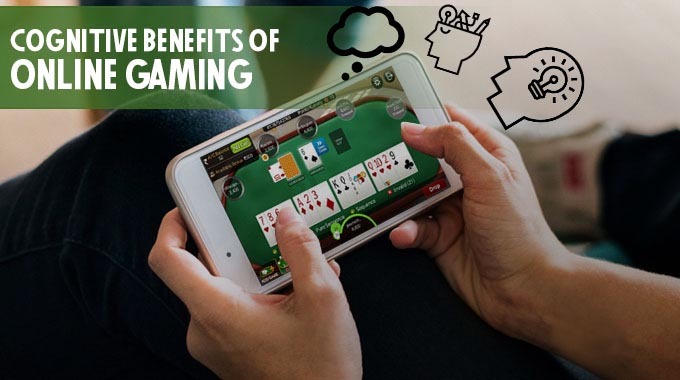 Unlike rummy, poker has gained global popularity and is most commonly played in casinos. 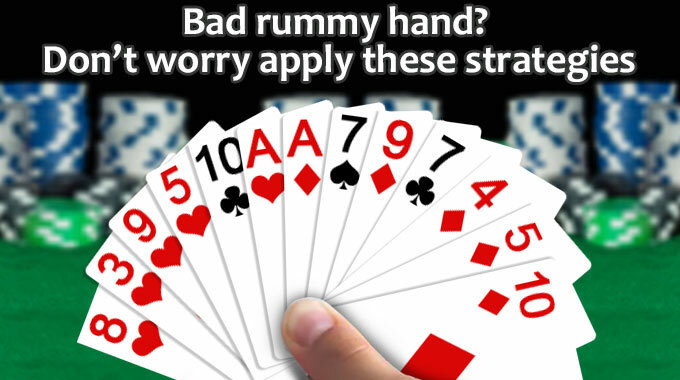 There is constant tension between rummy and poker players, each trying to gain an upper hand. 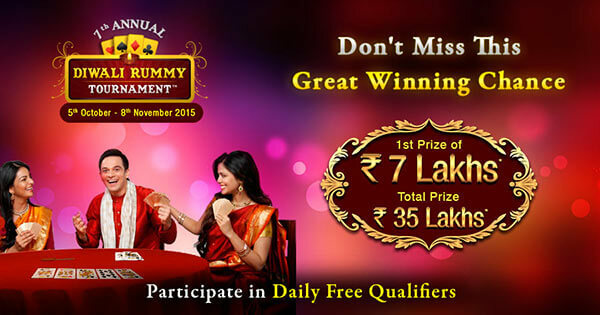 This online rummy versus poker battle is raging even today. Here are a few areas in which both games are similar. Both games require a dealer to deal the cards for the commencement of the game. At least two players need to be present in both to make the game fun and interesting. Both games require you to organize and arrange your cards in sets or sequences of a suit. 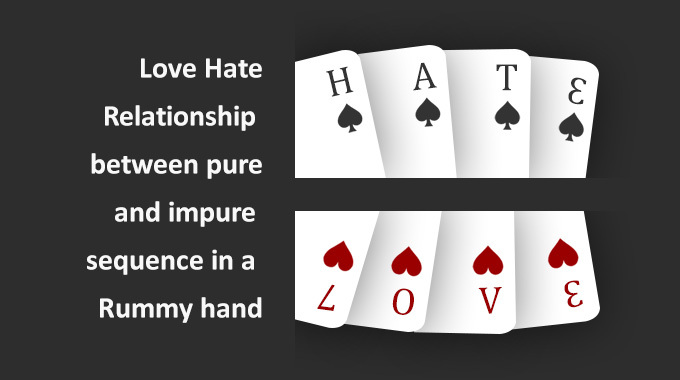 The moment the cards are dealt, all players need to asses and evaluate the cards they have received. It is essential to be subtle if you do not get a good hand and conceal this fact from the other players. You are allowed to fold or drop out of both games whenever you want to. Once the winning hand is declared, all players have to show their cards in both card games. Both these games are extremely popular and have their own cult following. 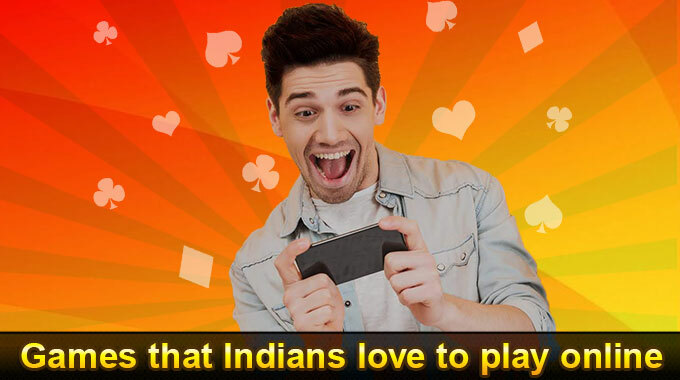 Nevertheless, the online rummy versus poker battle is likely to continue till the time people stop playing card games!